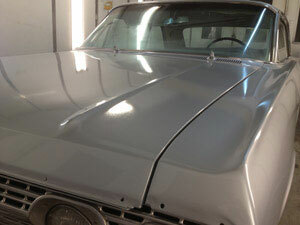 Do you require the services of a well known classic auto body repair shop in Bonney Lake, WA? City Center Collision Services provides phenomenal services to Bonney Lake residents in their classic auto body repair shop. Trying to find a service that can take care of your car that got badly damaged in an accident is difficult. It becomes even more problematic to find a good service if the car in question is an antique or a high end luxury car. From the minute you realize you need the services of an auto body repair shop, we should be your number one choice. For the most reliable and dependable services in the Bonney Lake region, choose our classic auto body repair shop. Besides restoring the vehicles that have been involved in a collision, our custom auto body repair service in the Bonney Lake region can also redo and revamp your vehicles. Both vintage and modern cars can be taken care of by the experts we employ in our custom auto body shop in the Bonney Lake area. Our custom auto body service in the Bonney Lake region will be able to make your vehicle look visually beautiful, even if it was in the worst condition. The experienced mechanics at our custom auto body shop in Bonney Lake can work with anything from street vehicles to hot rods to motorcycles, you name it! We have trained the mechanics who work in our luxury auto body shop serving Bonney Lake residents to give 100% of their abilities when they are working on any vehicle. 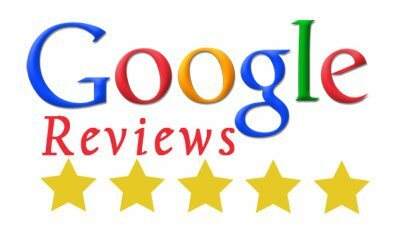 Our luxury auto body service in the Bonney Lake region has always tried hard to improve the standard that has been set in the industry. 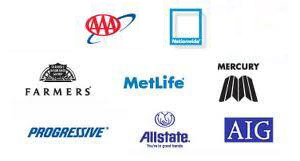 That is why our luxury auto body shop gives a written guarantee for the work our service provides you. 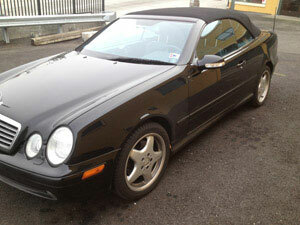 City Center Collision provides top class services of luxury auto body and custom auto body repair. Talk to the experts in our classic auto body repair shop by calling 253-948-4655.